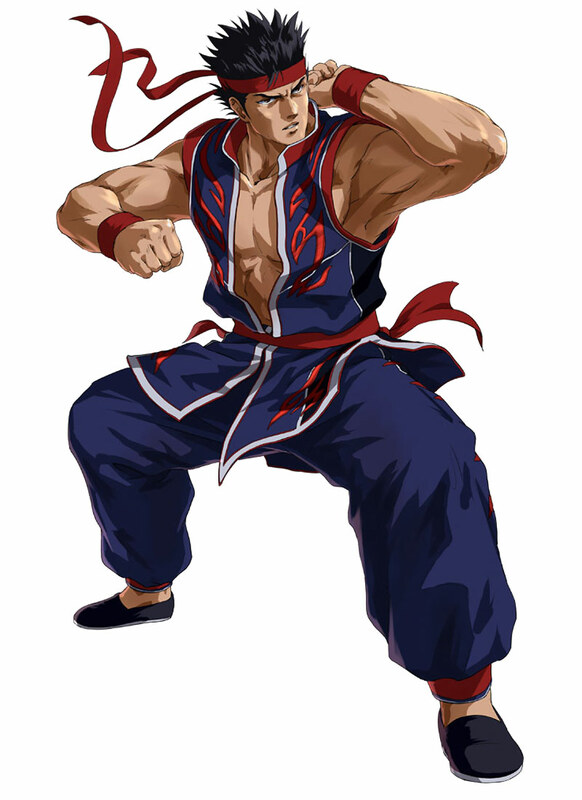 His fighting style is Bajiquan, a Chinese martial art (pronounced "Hakkyoku-ken" in Japanese). 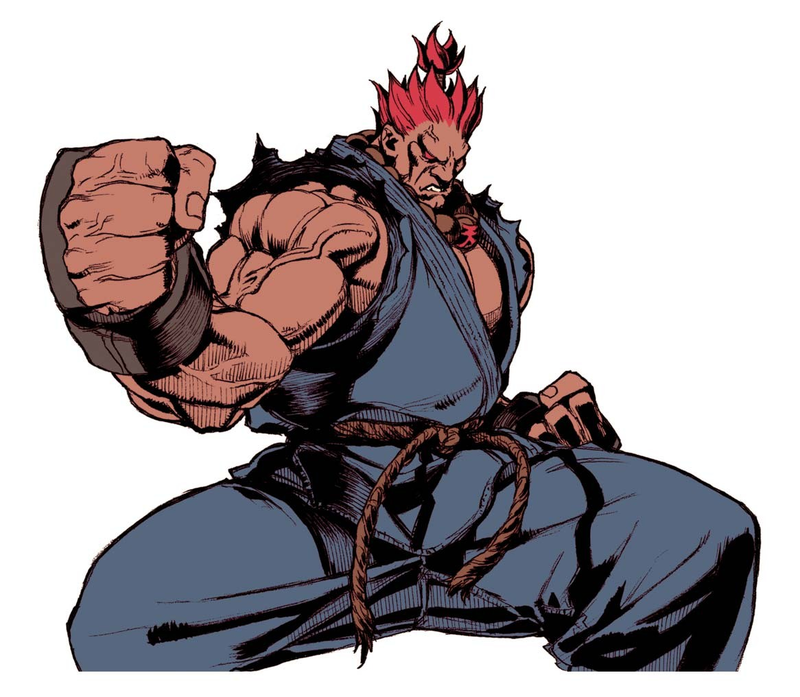 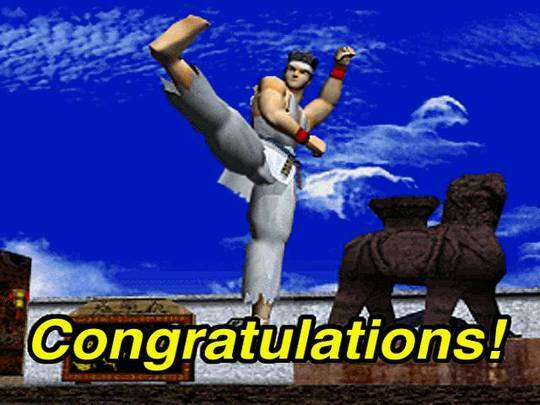 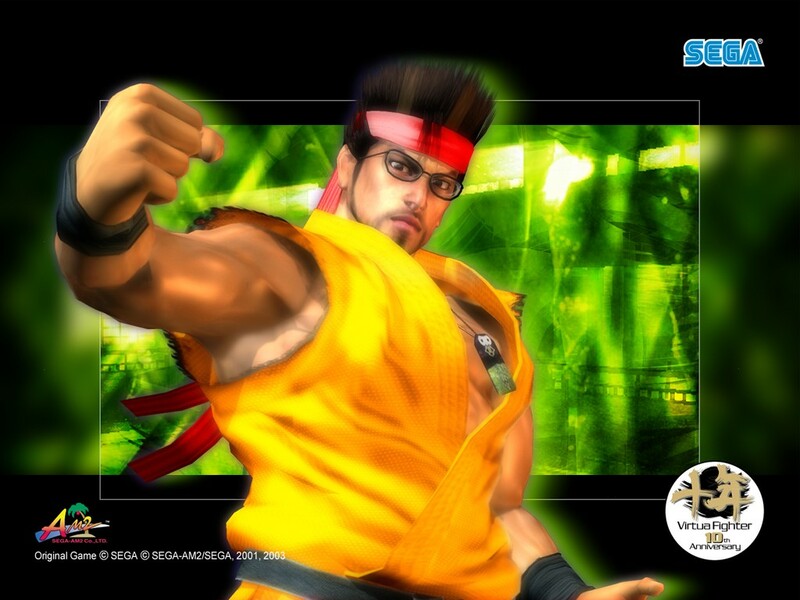 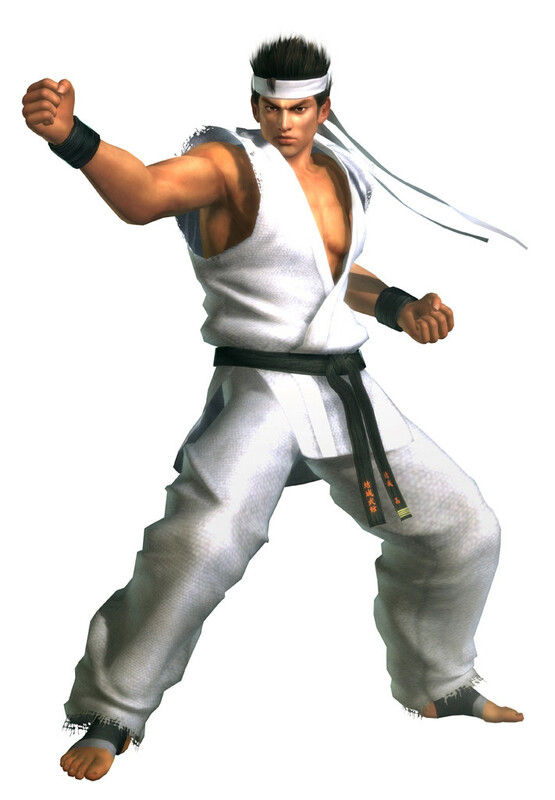 Canonically, he won the second World Fighting Tournament (Virtua Fighter 2). 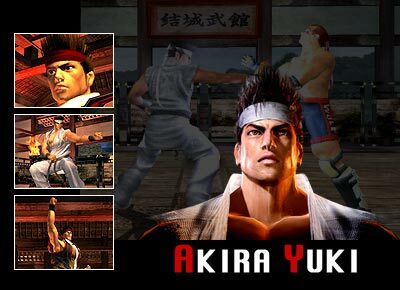 Akira strives for perfection and will drive himself relentlessly to master his techniques. 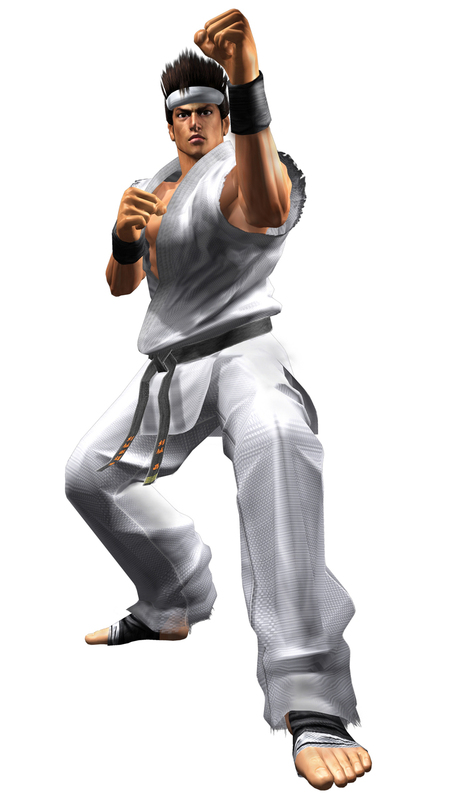 He seeks worthy opponents to fight in order to find flaws in his skills to further attain mastery. 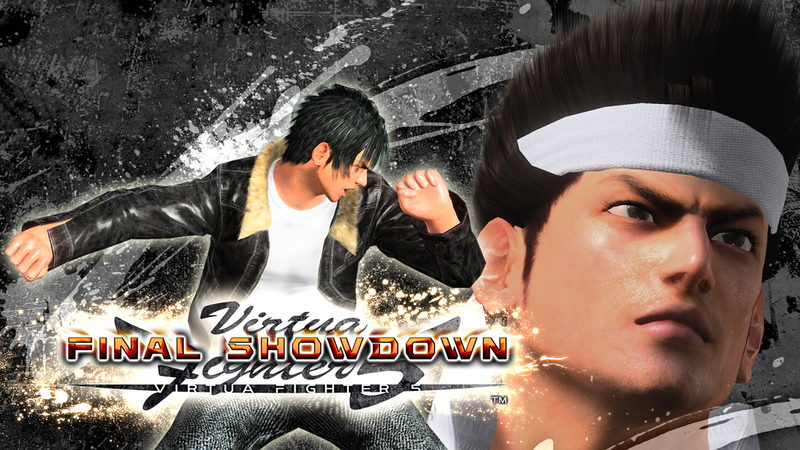 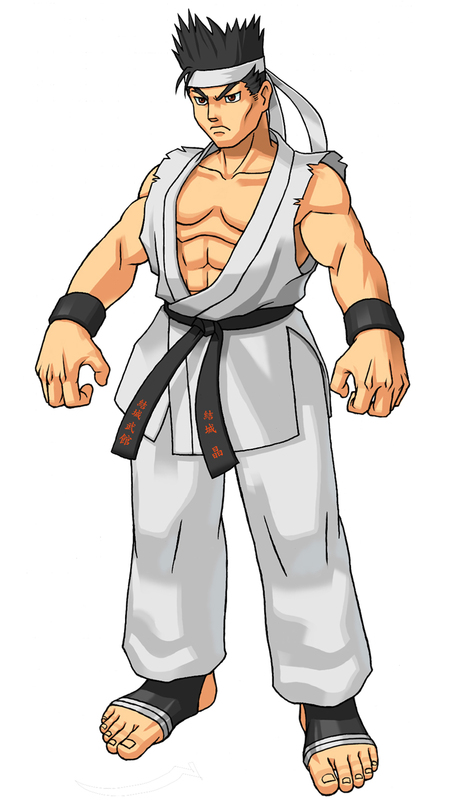 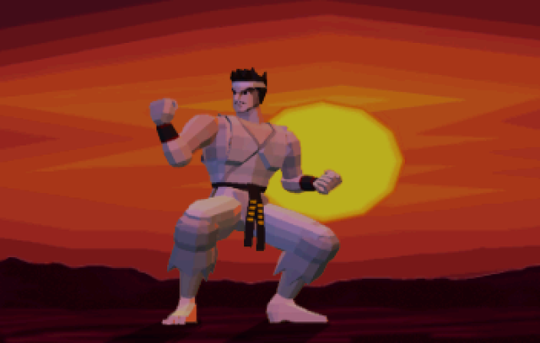 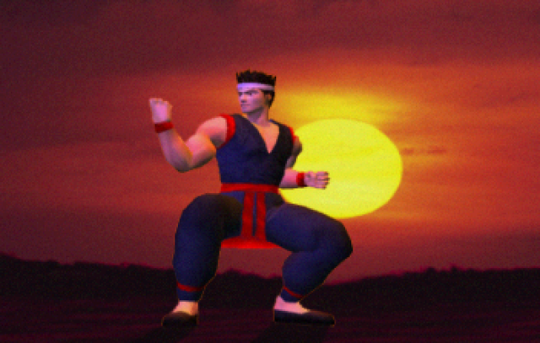 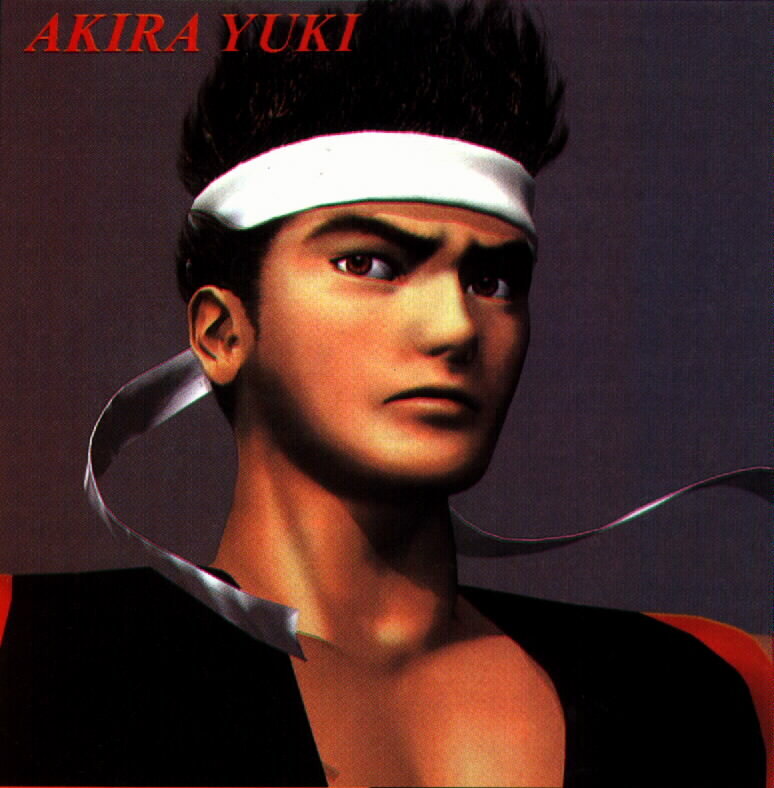 In the original Virtua Fighter, Akira serves as the assistant instructor at Yuki Budokan, and is known to be hot-blooded and impulsive by nature. 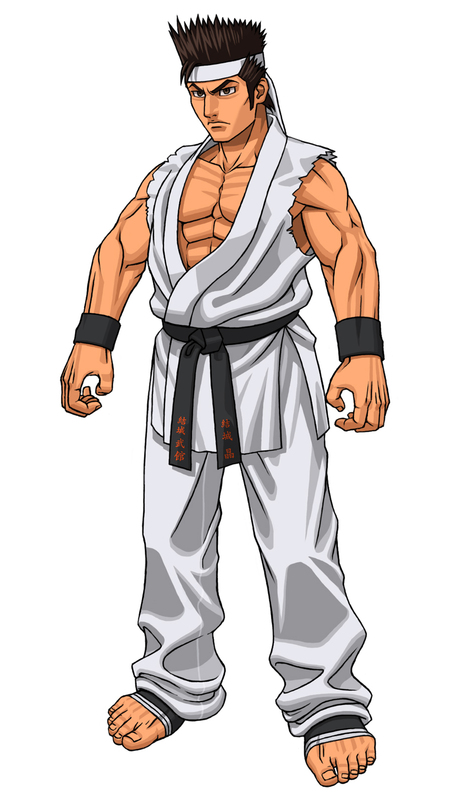 He also can be naive and intemperate. 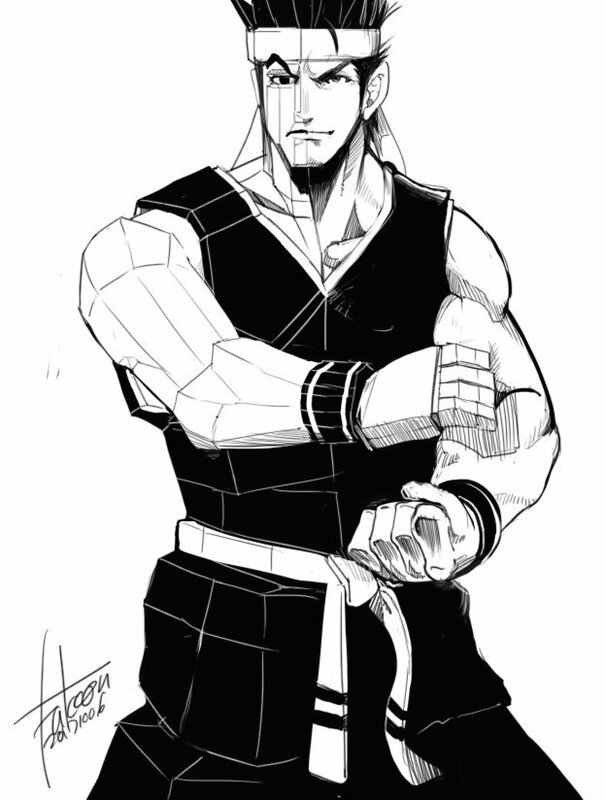 After completing his training under his grandfather's tutelage at the age of 23, he went on a quest to test his abilities. 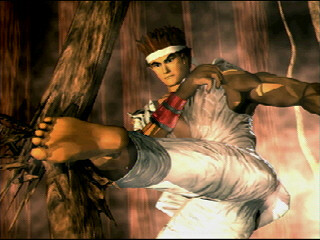 When he got word of the 1st World Fighting Tournament, he decided to enter and test his abilities. 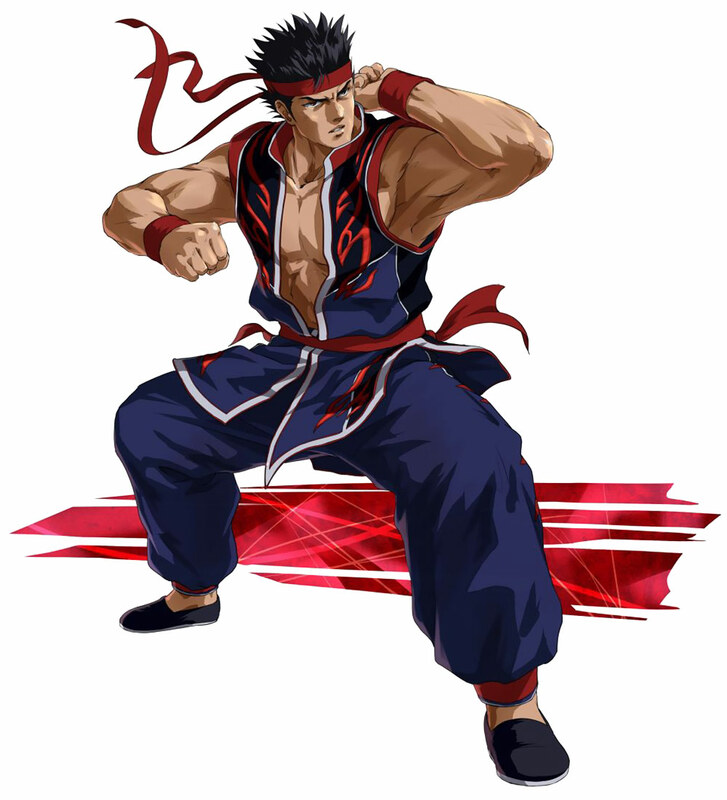 Aoi Umenokouji was a childhood friend of his. 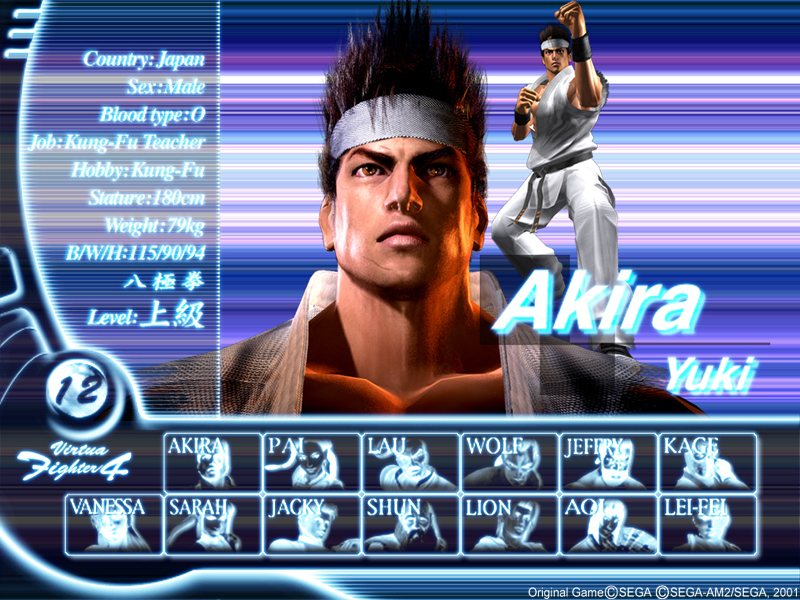 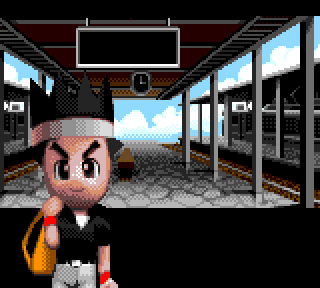 His moveset has developed nicely over the years, although Akira hasn't changed much visually or personality-wise. 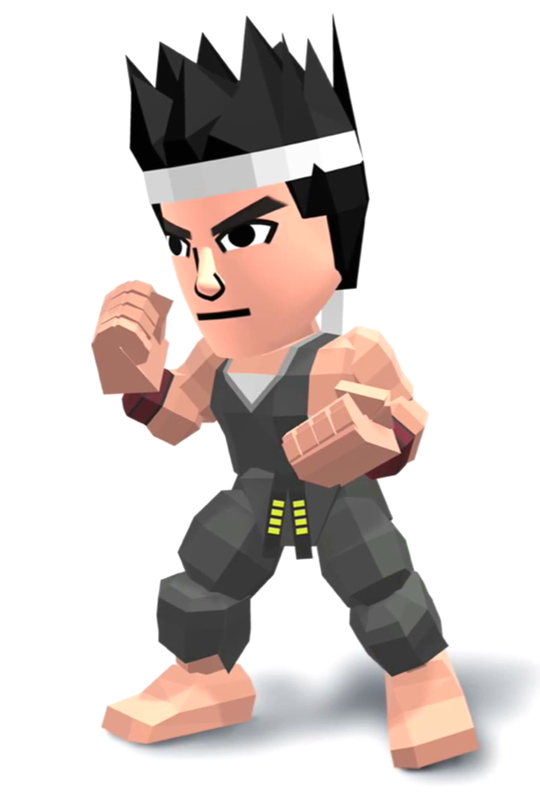 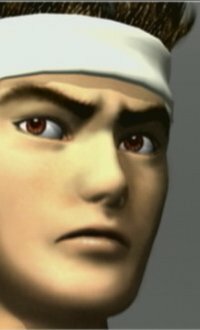 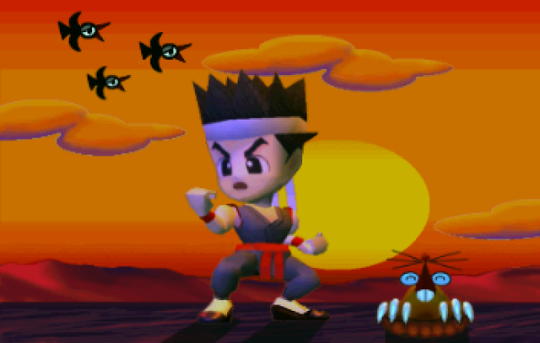 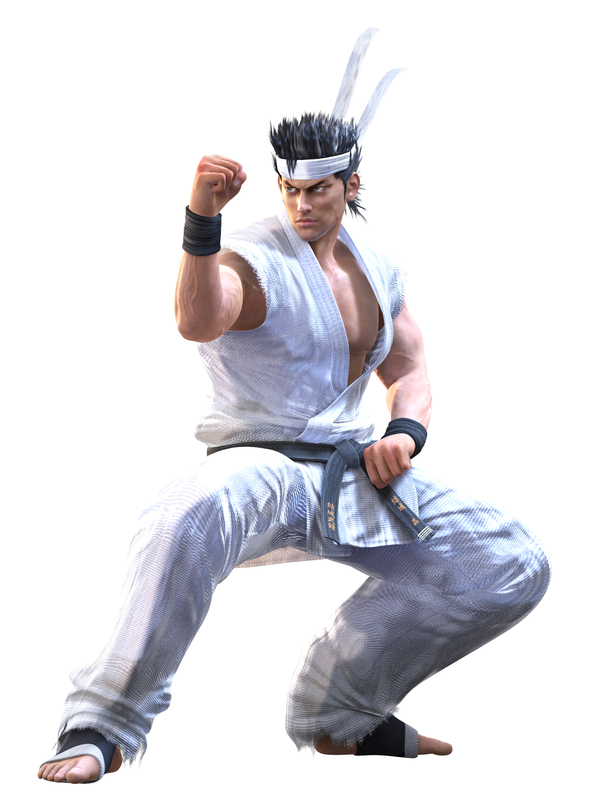 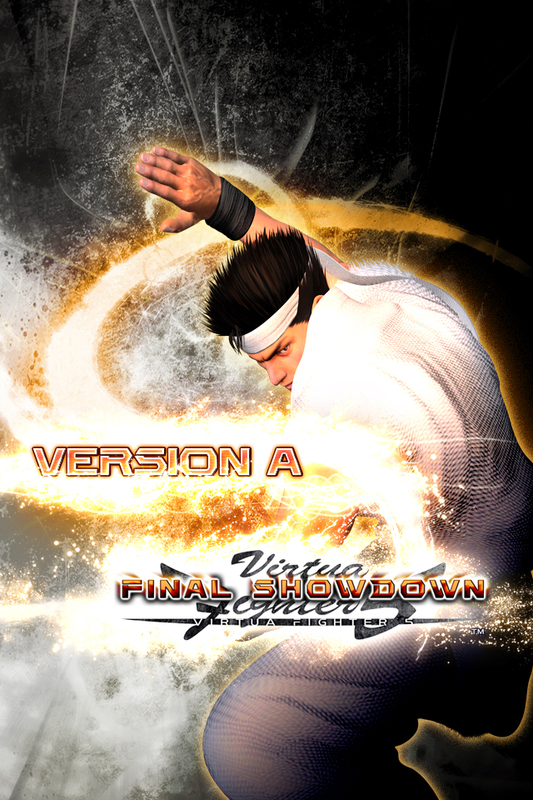 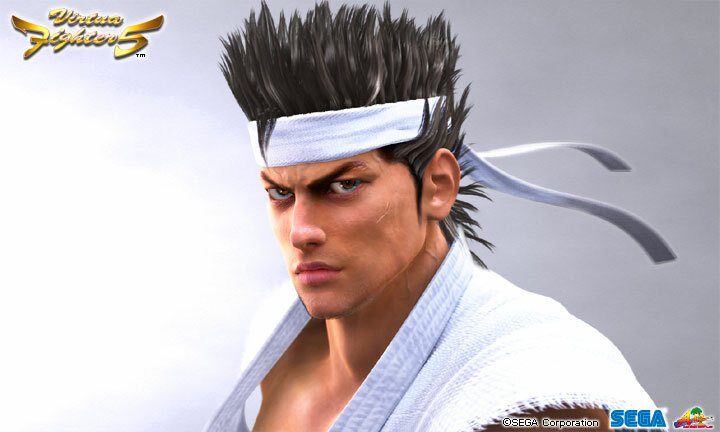 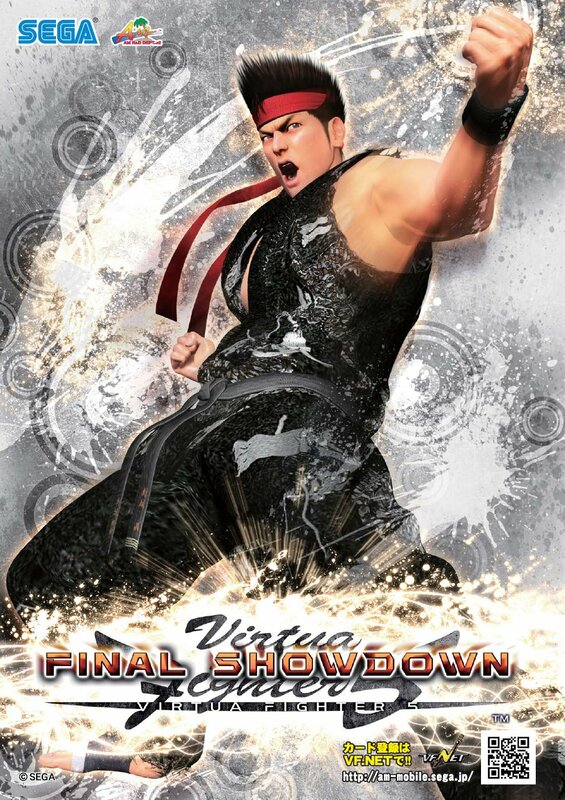 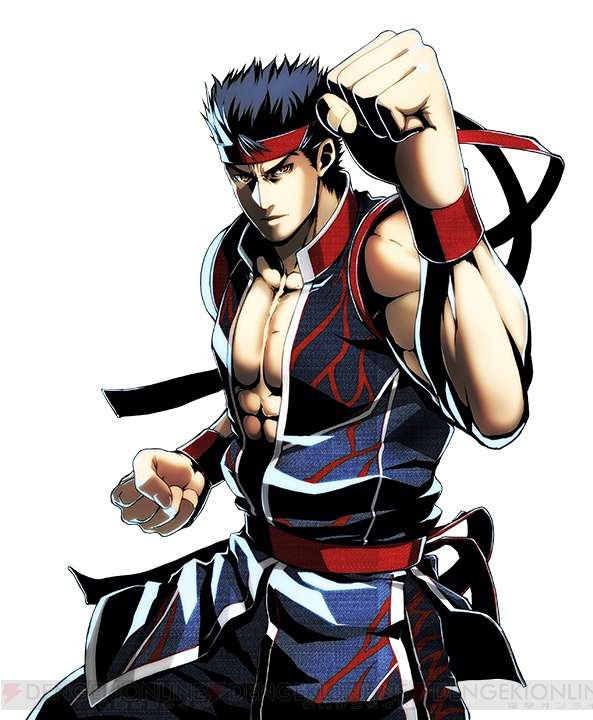 No, he's most definitely not the most charismatic or exciting fighting game character (nor does he have much of a storyline at all), but Virtua Fighter just wouldn't be Virtua Fighter without him. 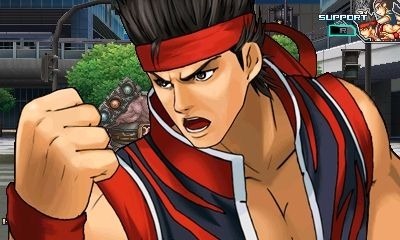 It's also pretty cool seeing Akira cross over to other series such as Project X Zone and Dengeki Bunko Fighting Climax.